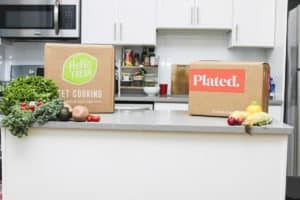 Plated is a meal kit delivery service that offers the perfect cooking experience. With your Plated meal kits delivery you will receive everything you need to make amazing restaurant quality meals. This is combined with the convenience of having your meals arrive at your front door in a customized box containing prepared and pre-portioned ingredients. What we love most about Plated is the variety of different meals on offer. 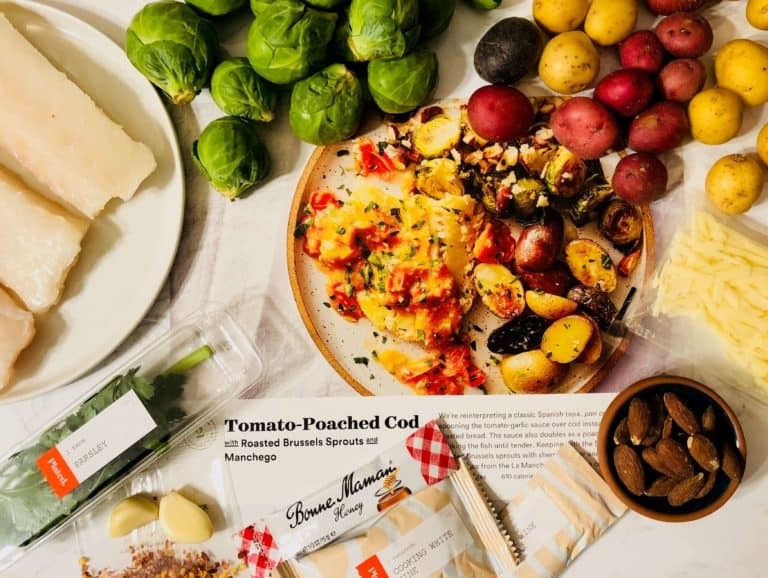 This meal kit service company offers an incredible 20 dishes every week! These menus are designed for both newbies and experienced pros alike. Some of the menu items can take some time to prepare, anything from 20 minutes up to an hour, but there are also quicker options available. Really, everyone can find something that they love to cook and eat with Plated. It’s less a home meal kit service and more of a gourmet cuisine and inspirational food experience! All of this comes with easy to follow recipes, so you won’t get lost in the process. Plated is ideal for people who love food and enjoy the cooking process as well. With Plated you know that you will learn new flavors in addition to trying new cooking skills. The whole service is designed so that you can create perfect evening meals without the stress or fuss. Plated is ideal for singles, couples and families, and they also offer dishes for vegetarians and those on a low calorie diet. Plated offers good flexibility with three different plan options. Those plans include servings for two, three or four people per night. With each plan, you can choose to order two, three or four recipes every week. Please also note that you can easily change your plans whenever you want. To be honest, we were truly amazed and inspired by the variety of meals that Plated has to offer. This selection includes an enormous amount of 20 dishes every week, plus dessert options for those of you out there with a sweet tooth This selection is full of variety and always includes seafood, meat, many vegetarian and low carb meals. The weekly choice of dishes also varies in terms of style and complexity of the dishes – so regardless of what you are craving, you will find something to satisfy. 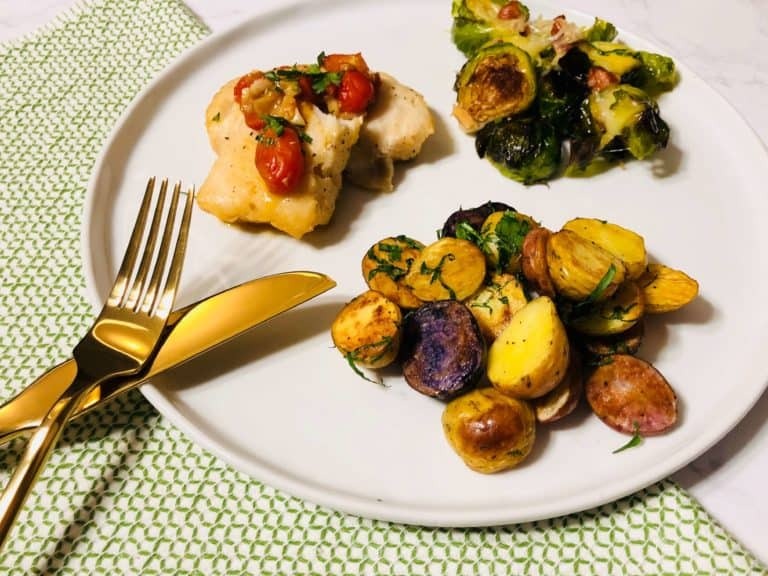 See a few examples of Plated dishes on our actual tests with Plated’s meal boxes. 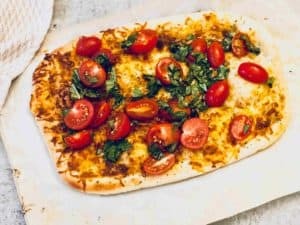 Getting started with Plated is a breeze! 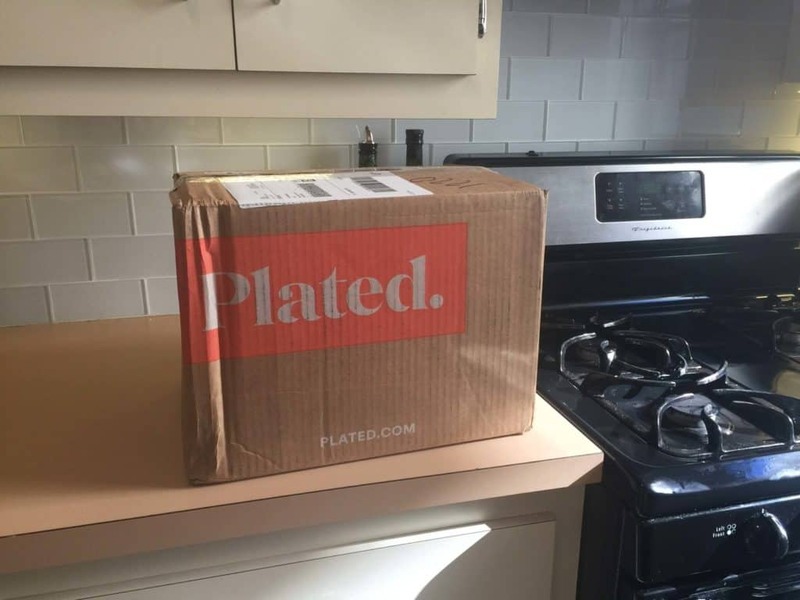 You simply sign up to the Plated service via their website or app. and then you choose whatever you’d like to eat. There are plenty of meal plans to work with, and as we already mentioned, there are 20 incredible recipes that you can pick from every week. If you fancy something sweet, you can pick desserts as well. Once you’ve made your selections, you’ll receive all your meal kits in a securely insulated box. Next you unpack the ingredients, follow the recipes and you’re good to go! What’s great about the box you get from Plated is that everything is beautifully labeled and organised. You will always know which ingredients go with each dish and there is minimum sorting required. The proteins that require refrigeration are placed at the bottom of the box with an appropriate amount of ice covering them. This means that the boxes can stay outside for a few hours without requiring refrigeration. Plated states that they use 100% antibiotic-free meats and beef with no added hormones. Their fish and seafood are sustainably sourced whenever possible and they also use farm fresh seasonal products. 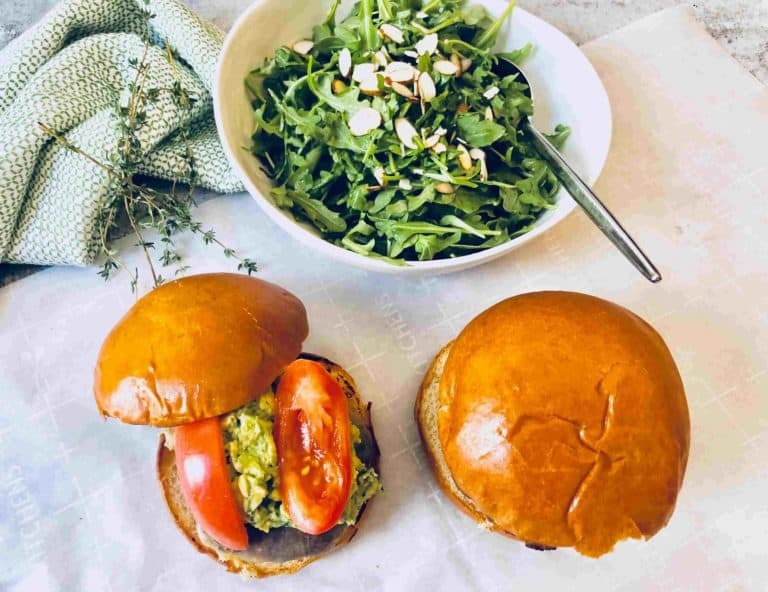 Some of the ingredients used by Plated are handcrafted specialty items, and they supplement premium quality produce with organic ones when possible. Plated have a beautiful, well organized and easy to use website and app. Everything you need to manage your subscription can be completed online. You can register, select your plan and desired dishes, define your eating preferences and change your payment method. 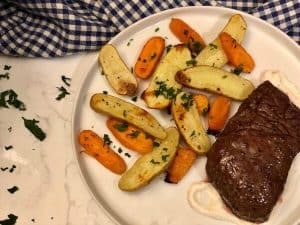 Our team made some changes to their order with Plated’s app and it was very easy to do. On the website or app., you can also find all the information you need regarding the dishes itself. There you will find a list of ingredients, nutritional facts, cooking processes, cooking times and wonderful pictures as well!